View our full season featuring a diverse mix of music genres and outstanding venues. Poppin' at the Riv, Sunday, June 2. Broadway favorites at the historic Riviera Theatre. 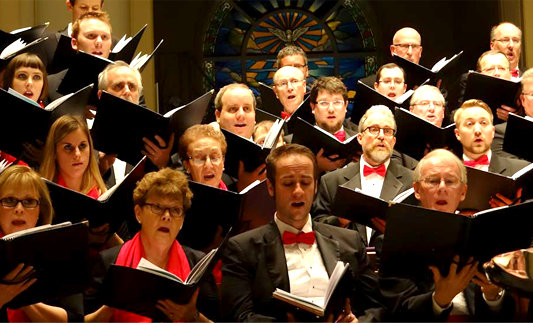 Hear sample clips of past Buffalo Choral Arts Society performances. BCAS Conductor/Music Director was named the 2016 Person of the Year by NYTheatreGuide.com. 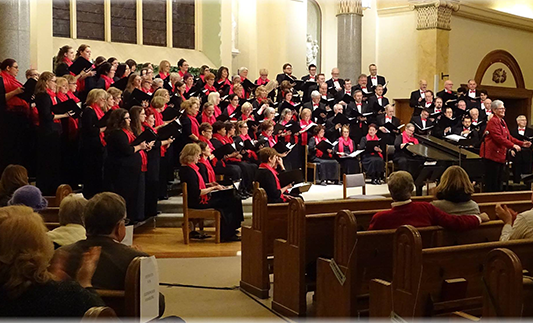 Buffalo Choral Arts Society continues to deliver quality entertainment at extremely affordable prices, and we are lucky to have an organization that services our community so well. POLL: Cellino Plumbing's April Nonprofit of the Month- TOP 10! Please complete and submit the contact form if you have questions about concerts or becoming a member and if you would like to be included on our email list to receive updates on events and BCAS news.